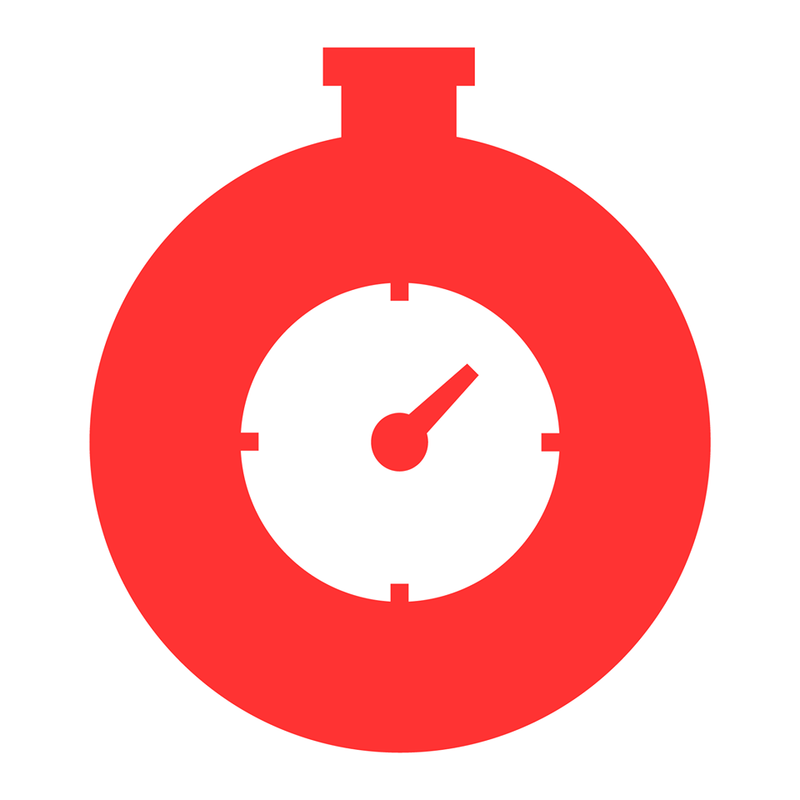 Fastly is the smartest CDN on the planet with microsecond response time. Fastly helps the worlds most popular digital businesses keep pace with their customer expectations by delivering fast, secure, & scalable online experiences. Businesses trust Fastly to accelerate the pace of technical innovation, mitigate evolving threats, & scale on demand. Founded in 2011, Fastly powers online destinations including Airbnb, GitHub, Alaska Airlines, Pinterest, Vimeo, The Guardian, & The New York Times. The worldwide cloud services market is projected to grow rapidly to $236 billion in 2020, according to Forrester As more & more businesses move operations to the cloud, Fastly is well positioned to continue increasing CDN, cloud networking & cloud security market share with edge cloud services that reach beyond content delivery. Were building a better Internet. Come join us. This role reports directly to the Sr.Director of Solutions Engineering. A Solutions Architect will have broad technical expertise including cloud, system, & Fastly architecture, as well as scripting/software development capabilities. As a Solutions Architect, you will be responsible for the development & configuration of customers Fastly services for proof of concepts, on-boarding & ongoing customization. This role will be required to maintain technical proficiency with all new & existing Fastly products, & have the opportunity to specialize within specific product categories. It is expected that the Solutions Architect work closely with the Sales team during the scoping portion of each project & continue to communicate status throughout the engagement. Additional responsibilities will include working with product & engineering to improve the product for both the customers & Fastly engineers. 3+ years experience creating & delivering advanced web & security solutions for enterprise customers. 2+ years knowledge of web application security concepts & technologies. Fundamental knowledge of information security standards, policies, controls & regulations. Customer facing experience is essential. Knowledge of web & CDN technologies including but not limited to DDoS, WAF, rate limiting & strong willingness to learn. Experience writing/decoding security exploits & vulnerabilities. Experience with building logging pipeline to analyze real time events. We have a huge impact. Fastly is a small company with a big reach. Not only do our customers have a tremendous user base, but we also support a growing number of open source projects & initiatives. Outside of code, employees are encouraged to share causes close to their heart with others so we can help lend a supportive hand. We love distributed teams. Fastlys home-base is in San Francisco, but we have multiple offices & employees sprinkled around the globe. In fact, 50% of our employees work outside of SF! An international remote culture is in our DNA. We care about you. Fastly works hard to create a positive environment for our employees, & we think your life outside of work is important too. We support our teams with great benefits like up to 20 weeks of paid parental leave, options for free medical/dental/vision plans, & an open vacation program that enables our folks to take the time they need to recharge (some benefits may vary by location). We value diversity. Growing & maintaining our inclusive & diverse team matters to us. We are committed to being a company where our employees feel comfortable bringing their authentic selves to work & have the ability to be successful -- every day. We are passionate. Fastly is chock full of passionate people & were not one size fits all. Fastly employs authors, pilots, skiers, parents (of humans & animals), makeup geeks, coffee connoisseurs, & more. We love employees for who they are & what they are passionate about. Were always looking for humble, sharp, & creative folks to join the Fastly team. If you think you might be a fit please apply! Fastly is committed to ensuring equal employment opportunity & to providing employees with a safe & welcoming work environment free of discrimination & harassment. Employment decisions at Fastly are based on business needs, job requirements & individual qualifications, without regard to race, color, religion, gender, gender identity, gender expression, sexual orientation, national origin, family or parental status, disability*, age, veteran status, or any other status protected by the laws or regulations in the locations where we operate. Fastly encourages applicants from all backgrounds. *Applicants with disabilities may be entitled to reasonable accommodation under the terms of the Americans with Disabilities Act & certain state or local laws. A reasonable accommodation is a change in the way things are normally done which will ensure an equal employment opportunity without imposing undue hardship on Fastly. Please inform us if you need assistance completing any forms or to otherwise participate in the application process.